Large lawn at the rear and small lawn at the front. Total property size just over an acre. Lawn with a slight slope. 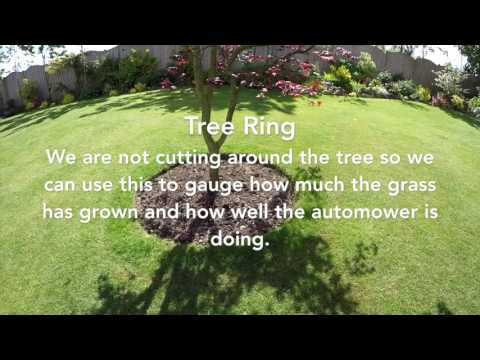 In this video we look at how much noise the Automower makes during its operation. 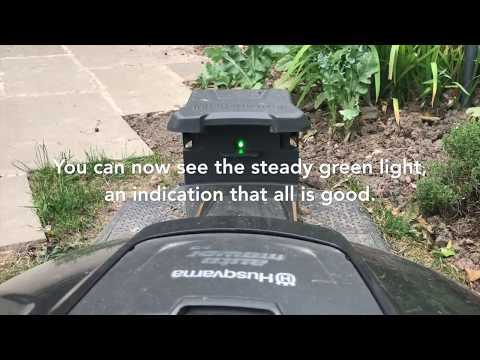 As you can see, and more importantly hear from these videos, the Automower is very quiet and does not pose a nuisance from noise to you or your neghbours! 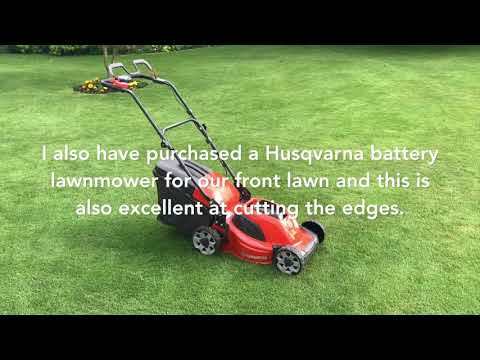 In this video, we have just returned from 2 weeks holiday in the US and we are looking at the Husqvarna tools to deal with the long grass around the edges of your lawn. 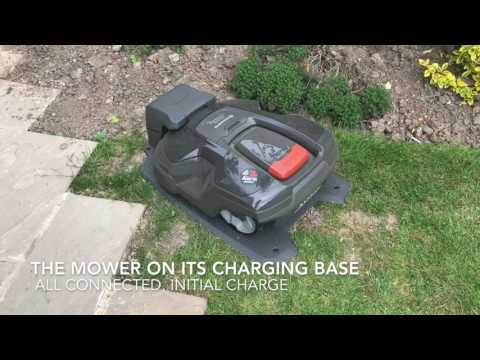 We look at the Battery Strimmer as well as the Batter Lawnmower and Battery Leafblower, both which I have bought since owning the Automower. Building work and builders = cut loop wire! This video looks at the aftermath and repair after my builder had accidentally sliced through the loop wire! 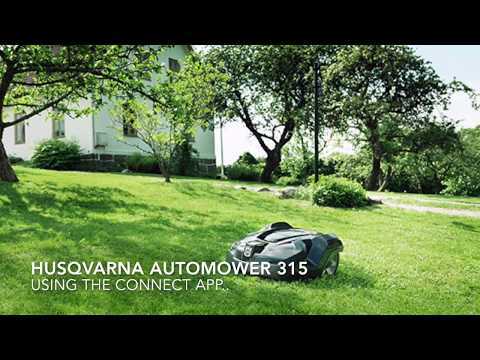 In this video, we show the process for installing the Connect module into our Automower 315. This was performed by our local installer and took around 15 minutes to install. 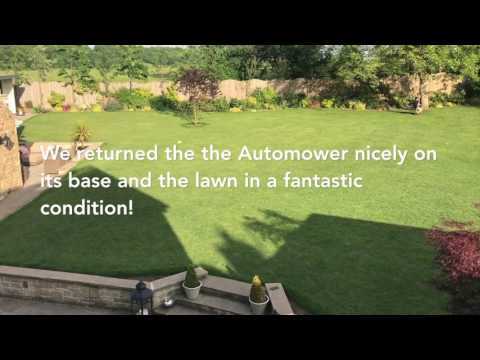 How do our two Westies get on with the Automower? 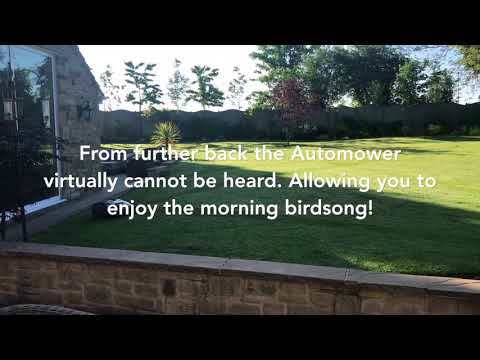 This video shows some footage of them interacting, or rather not bothering at all with the Automower! 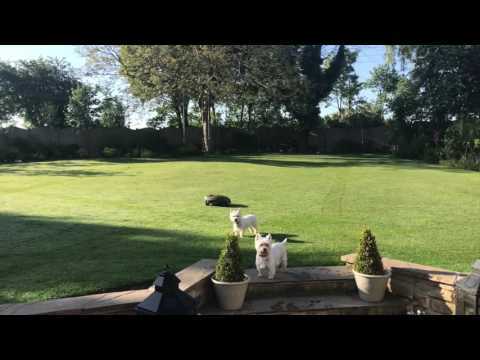 The dogs can and do frequently bark and we did expect them to take notice of the mower and chase it around the garden so the fact that they totally ignore it is great!